Based on a series of books by Margery Sharp, this cute classic tells the tale of an underground organization of mice whose only goal is to help others in need. The real magic in this movie comes from the tiny world of the Rescue Aid Society, inhabited by critters hidden in the unseen spaces of our own world. 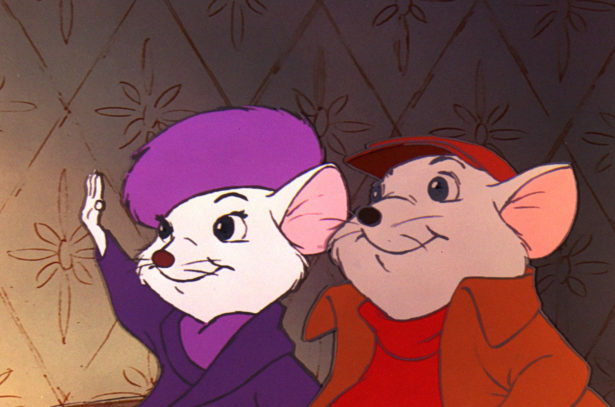 Though it may not make a lot of top 10 lists these days, upon its release The Rescuers was one of Disney's biggest hits, which led to it being the first Disney animated movie to get a sequel! One of Disney's rare departures into heavy fantasy, The Black Cauldron is a complete blast. Loosely inspired by a set of children's books based on Welsh folklore, we join a young and clumsy pig keeper who becomes embroiled in a plot to destroy the titular cauldron to stop it being used by the evil Horned King who wants to take over Earth. 1985's Black Cauldron was the first ever Disney animated movie, and one of the first films period, to use CGI. It was also the only Mouse House movie at the time to garner a PG rating! The last Disney film to be released before the death of Walt Disney, this 1963 cult classic sowed the seeds for darker Disney tales like The Legend of Sleepy Hollow and The Black Cauldron. 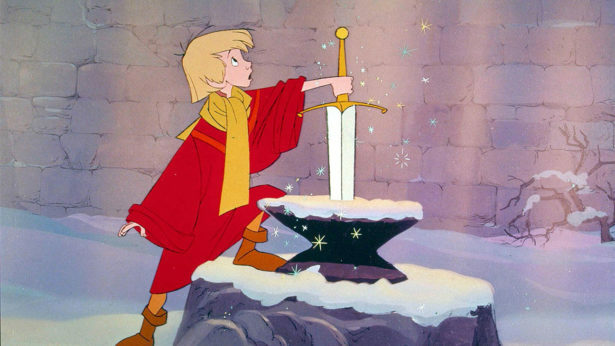 Taking from a novel based on Arthurian legend, we follow a young Arthur on his path to becoming King of Camelot under the tutelage of Merlin himself. This fantasy romp includes one of Disney's best talking animals in the guise of Archimedes, Merlin's cynical and sassy owl. One of the most infamous relics of the Disney penchant for reusing animation, this jolly jaunt is a retelling of the classic tale but with a cast entirely made up of animals. With a gorgeous soundtrack and a roster of funny, frank, and friendly characters, this is a hugely underrated Disney creature feature. The eagle-eyed amongst you may well be able to spot some familiar faces from other House of Mouse classics like Bedknobs and Broomsticks and The Jungle Book. The only Disney road trip movie, this '90s classic is surprisingly, deep, touching, and fun, boasting some of the most iconic character designs that'll immediately swing you into a nostalgia trip. Following Goofy and his son Max as they embark on a journey to Max's new life in college, this movie is a really low key concept for Disney. It heavily leans into the pair's relationship and shares more beats with your average Pixar movie than you might expect. One of the most distinctly animated Disney cartoons, the team behind Hercules took hints from ancient Greek pottery and art to create their character designs for this masterful musical. The film's strength really lies in the narrative structure that follows a chorus of muses based on a '60s mixed harmony girl group. A truly fun, furiously engaging, and exciting movie, Hercules is a true joy and one that may soon be coming to Broadway! Emperor's New Groove is often lost among the later and "lesser" movies, but it might be Disney's most purely comedic animated feature. A surprisingly good look at culture, gentrification, and the idea of ownership, this buddy comedy can hit hard when it wants to. Kuzco is a spoiled emperor who can't see past his own selfish needs, but after being turned into a llama by an evil witch he takes a journey of self discovery with a rural farmer... a journey that happens to be quite hilarious. Did we miss anything? 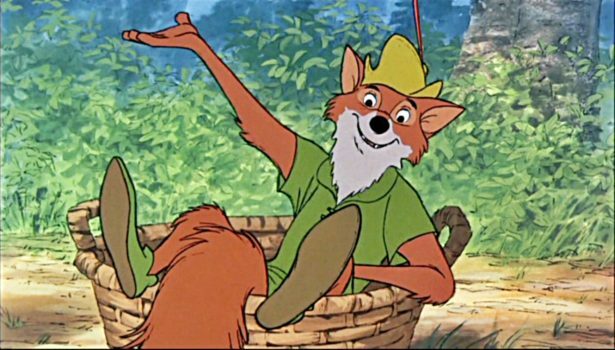 Will you be revisiting any of these Disney gems? Let us know in the comments!